In April 2016, the UK Government introduced changes to how landlords' are taxed. The aim was to alleviate the cost of replacing furnishings. This means the 10% Wear and Tear Allowance, which reduced tax for landlords whether they replaced furniture or not, no longer applies. The Wear and Tear Allowance for fully-furnished properties was replaced with a relief that enables all landlords of residential property to deduct the costs they actually incur. Since April 2016, landlords are only allowed to deduct the costs they genuinely incur for replacing furnishings, appliances and kitchenware in their rental properties. 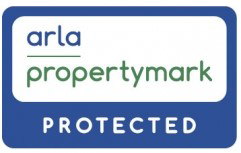 All landlords in the UK are eligible for the relief irrespective of whether they let their properties on an unfurnished, part furnished or fully furnished basis. Furnished Holiday Lets and commercial premises are excluded. Only the cost of a like-for-like replacement can be claimed. Also If the landlord sells the item being replaced, the sale price of that item must be deducted from the purchase price of the replacement, and the tax relief can only be claimed on the remainder. Fixtures integral to the building (i.e. baths, toilets and boilers) that are not normally removed by the owner if the property was sold, are not included and cannot be claimed for. The relief only covers the replacement of items – landlords cannot claim for the initial purchase (i.e. when they buy a new property and furnish it for the first time). What about Fair Wear and Tear? 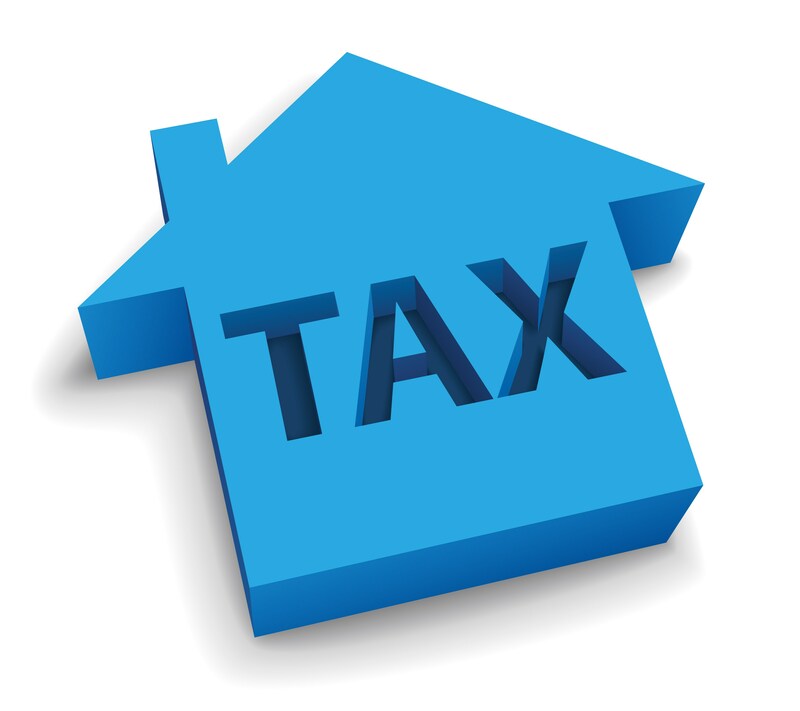 Landlords should be aware that fair wear and tear is irrespective of tax incentives. Fair wear and tear considers the condition of a property at the end of a tenancy. Tenants are obliged to return a home to the landlord in the condition it was in when they began living there, with only minor issues. If damage exceeds this and a wall needs repainting for example, the landlord is entitled to charge the tenant the like-for-like cost of repair. The replacement relief is claimed through the Self Assessment Tax Return. The relief figure is deducted from annual rental income to work out the tax bill at the end of each tax year. Therefore it is imperative that landlords keep record of expenses incurred from the replacement of furnishing, appliances and kitchenware.